Oregon is known for great beer, great people and the great outdoors. Great theater? Not so much — we’re about as far as it gets from the bright lights of Broadway. But what locals know, and what the rest of the country is rapidly learning, is that Oregon is home to a diverse range of theater companies big and small, from experimental warehouse shows to rollicking musicals to polished, professional contemporary and classic work. 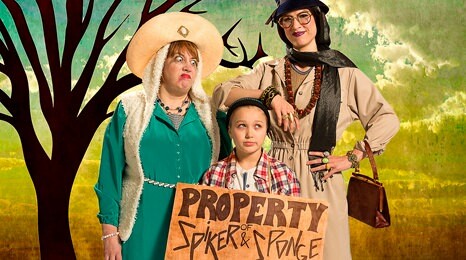 Our performing arts scene is sophisticated, diverse, and yes, great. Here’s a behind-the-scenes tour of the state’s stages — a whirlwind introduction to everything you need to know about theater in Oregon. With a commitment to presenting diverse and challenging theater, the well-regarded Oregon Contemporary Theatre in Eugene showcases contemporary and classic works at their 135-seat main-stage theater. And their “Radical Hospitality” program, which prioritizes access to free or low-cost theater for theatergoers in need, makes it one of the most accessible theaters around. And of course, some people prefer a little song and dance. Musical theater abounds across the state; get your Oklahoma! on at Ashland’s Oregon Cabaret Theatre or Tigard’s Broadway Rose Theatre Company, two well-regarded, long running musical theater houses. 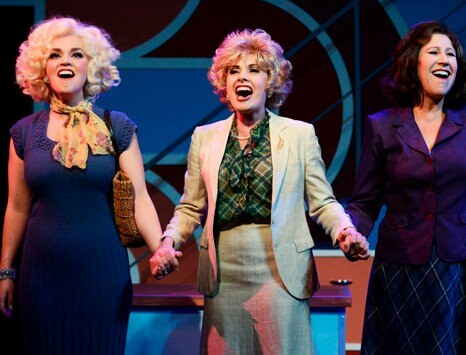 Oregon Cabaret Theatre’s production of 9 to 5. 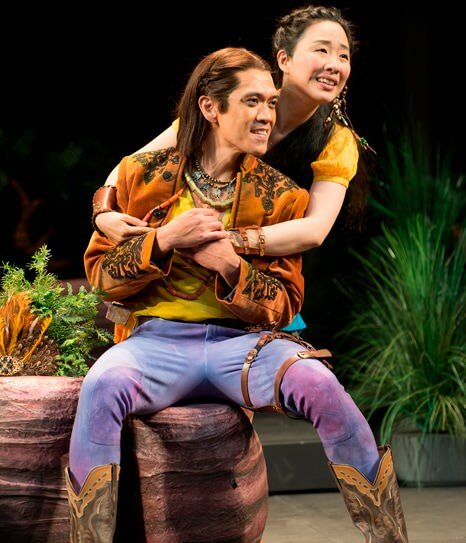 Founded in 1935 to showcase the Bard’s work, and now presenting a mix of contemporary and classic plays, the Oregon Shakespeare Festival has become a nationally renowned destination for theater fans. 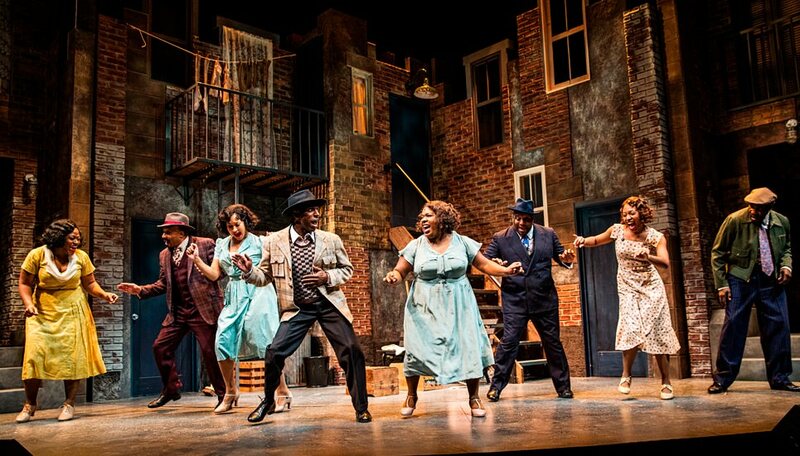 “OSF is one of the few remaining rotating repertory-theater companies in America,” explains Eddie Wallace, OSF’s associate director of communications. “What that means is that you can see 10 different plays in five days in three different theaters at the height of our season. The actor who plays the clown in a Shakespeare play at the matinee might be back onstage in the same theater that evening as a member of the chorus in a classic American musical, or might be in a different theater playing Hamlet.” While always remaining true to their roots — OSF has performed Shakespeare’s complete canon three times, and they’re going for a fourth — the company has also made waves with commissions of new work, such as the Lyndon Johnson-focused All the Way, which premiered at OSF and went on to win multiple Tony Awards when it opened on Broadway. 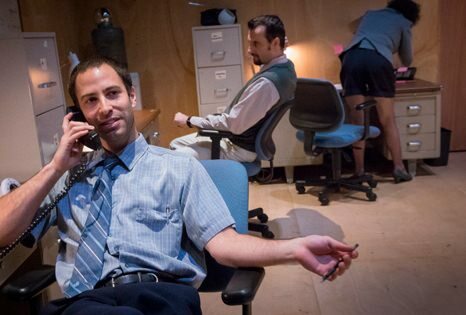 For work that explores the possibilities of what theater has to offer, look to the fringes. Hand2Mouth Theatre’s dedicated ensemble has been pushing the boundaries of theatrical experience since 2000. These spirited performers are known for exuberant movement, outlandish costumes and openhearted engagement with their audiences. In 2015 Hand2Mouth toured Oregon with their high-energy Pep Talk, bringing communities throughout the state the opportunity to weigh in on motivation, inspiration and the true meaning of team spirit. Another Portland-based company, Portland Experimental Theatre Ensemble (PETE) packages their high-concept offerings with such style that even their more inscrutable moments go down easy. From an adaptation of Chekhov that brings the audience into the action to an environment-focused work lamenting the extinction of the dodo, PETE’s work is elegant and challenging — and richly rewarding for those who accept the challenge. Oregon Children’s Theatre is the largest children’s theater in the state, serving thousands of children each year (and plenty of adults, too). Their 2015-16 season saw several world premieres adapted from popular children’s books, as well as a thought-provoking play for teens, commissioned by a Portland playwright, that explored intersections of gender, identity and sexuality. Located just south of Salem, the Enchanted Forest amusement park is a true Oregon treasure. Lovingly built by hand by the family that still owns and operates it, the Enchanted Forest features rides, fairy-tale-themed attractions and kid-focused comedic performances held every spring in their outdoor amphitheater. 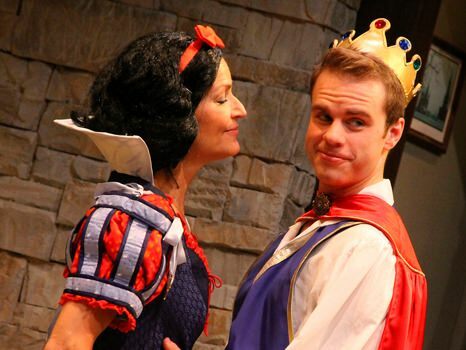 You just haven’t seen Snow White until you’ve seen it performed by enthusiastic teenagers in front of a wide-eyed crowd of delighted, sugar-addled children. 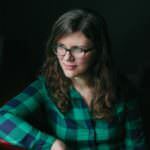 A native Oregonian, Alison Hallett's writing has appeared in Slate, The Magazine, Wired.com, The Stranger and the Portland Mercury. By day, she's the marketing and community engagement director at Portland's historic nonprofit Hollywood Theatre — where yes, she eats a lot of popcorn.